Customized Personal Listings – we search local real estate listings daily to find Silicon Valley homes that fit exactly what you desire in a home, saving your hours of time. Then, we will contact you be either email, text message, fax or call you with the homes we discovered for you. 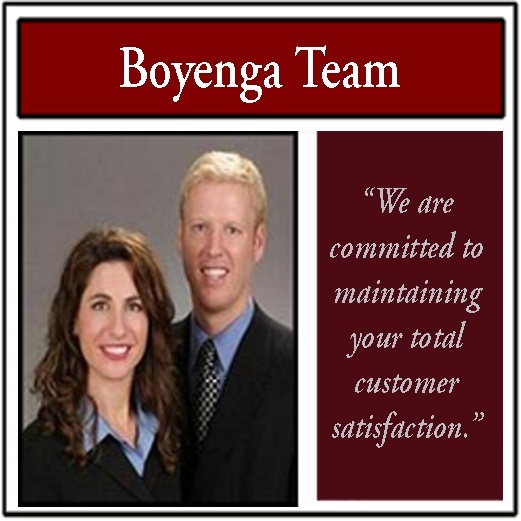 Boyenga Team Member – you will be assigned to one of our team members who is a licensed California real estate professional. They will provide you with one on one personal assistance and make themselves accessible so you can reach them at any time. Your calls will be taken as priority, no matter when you call. Flexible Appointment Scheduling – we can show you any desired home on when you have time to see it. 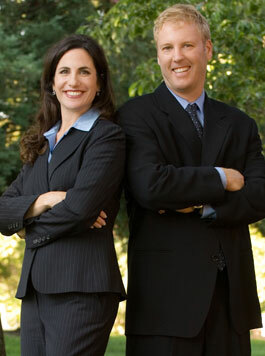 Our team of skilled real estate professionals are available for you when you are ready to see a property. Ongoing Education on the Real Estate Market – we want you to understand and feel comfortable about your decision to purchase a home. So, we will take the time to answer your questions. We can provide you with easy to understand material so that the home buying process is more enjoyable and rewarding. Vendor Resources at Your Service – we have a list of local companies that deliver superior service from mortgage brokers, lenders to home improvement professionals. As always, you can select any provider you wish to use. This is an added service that we want to provide you. Please fill out this easy form. We will review it and start search all of our resources to find homes that fit your criteria. Then, will will start sending you updates of real estate listings for you to preview. Please note: we respect your privacy and will not sell or transfer your information to other companies. By submitting this form with your telephone number you giving us permission to contact you even if your name is on a Federal or State "Do not call List". We respect your privacy and will not sell or transfer your information to other companies.